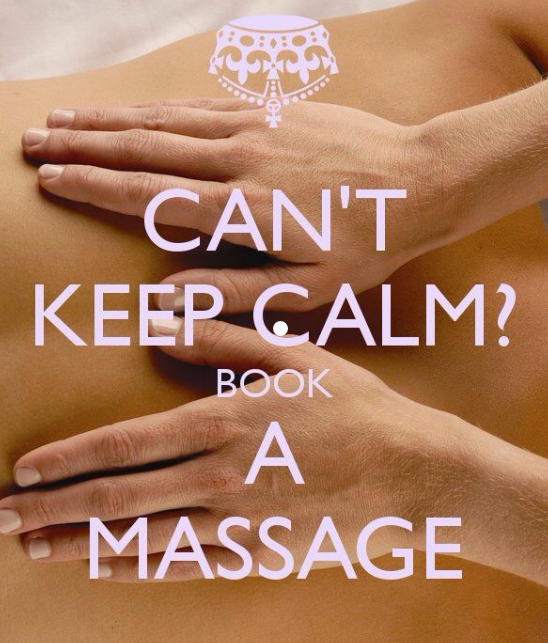 Here are some of the benefits of receiving a massage regularly. To get the most benefits, a monthly visit is recommended. After each visit, make sure to drink plenty of water to help flush out the toxins from your body that were released during the massage. It is advisable to take a nice warm bath with Epsom salt or a nice aromatherapy bath to prolong the relaxation effects of a massage.